LIFT, SCISSOR ROUGH TERR. 32FT. 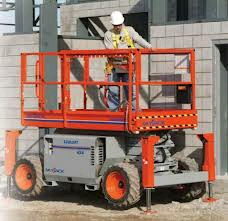 700LBS CAPACITY ON LIFT, EXTENSION PLATFORM CAPACITY 300 LBS. Please call us with any questions about our lift scissor rough terr. 32ft. rentals in Morristown NJ, Madison NJ, Cedar Knolls and Morris Township NJ.